BOUNCE HOUSE! CRAFT SHOW! TRAIN RIDES! Enjoy our fun summer event combining talented local artisans and fun vintage train rides at the Rochester & Genesee Valley Railroad Museum. 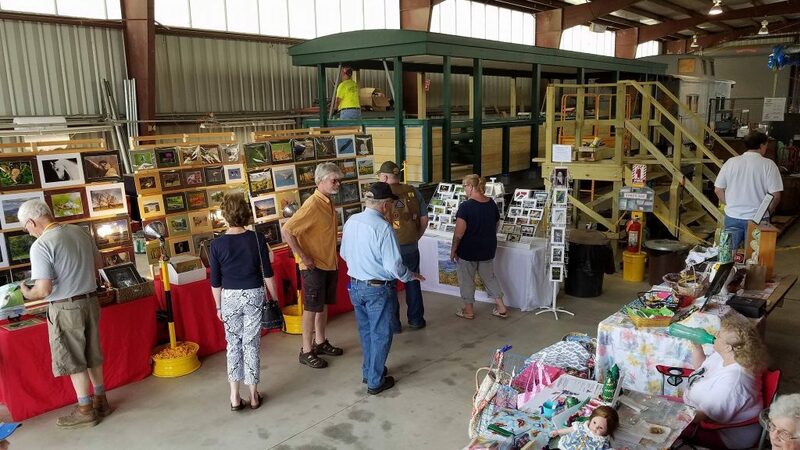 Join us for Craft Show Caboose Rides where you will visit with our craft show vendors featuring jewelry, clothing, ceramics, painting, woodwork and more. We will also have a bounce house for the kids and other great surprises! Browse through our show featuring many examples of hand-crafted merchandise. Learn about exciting new craftwork being created by people right here in the Rochester area. Find unique gifts for friends and family alike, and join our museum in supporting Rochester’s local artisans! Are you interested in participating in our craft show? Please contact us for booth information! Your fun and exciting train ride experience starts just 20 minutes south of Rochester! Enter our historic Industry depot and purchase your ticket from the friendly agent inside. Tour our displays while you wait to board your train. 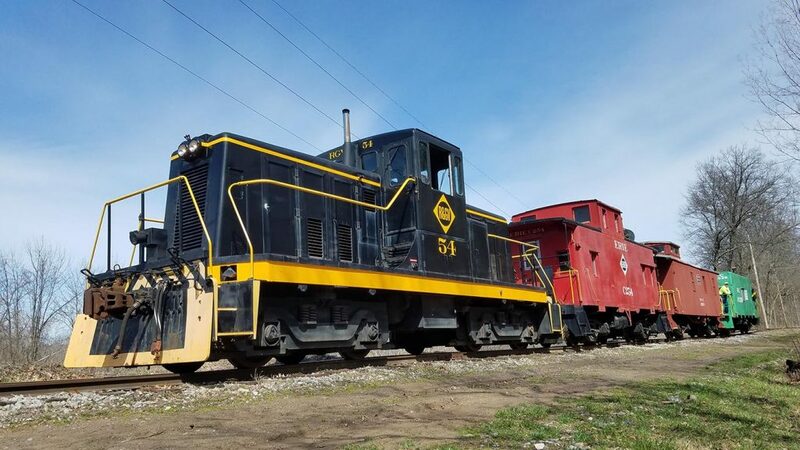 You will be welcomed aboard by friendly volunteers as you enjoy your ride aboard restored freight train cabooses. Refreshments will be available for purchase, including a full grill menu. Our museum gift shop is stocked with many railroad souvenirs for any train buff. Train rides depart every half-hour from 10:00 a.m. to 3:00 p.m.